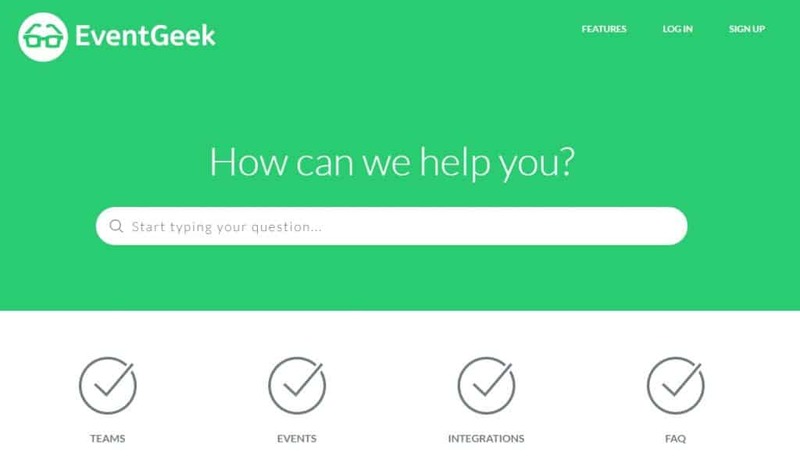 What’s the difference between a plain FAQ page and a fancy knowledge base? Oh, it’s so easy to have a knowledge base! – you might say. Just make your FAQ page searchable and VOILA! Well, if you pull out some tricks from your sleeve, it might be. First of all, let’s agree with this: We can’t allow ourselves to call something a knowledge base if it’s not searchable. So, for now, let’s call it a wannabe knowledge base. A wannabe knowledge base has everything same as a regular knowledge base: It has very informative and good written articles, it has categories, subcategories etc. but it is not searchable! In order to make your wannabe knowledge base searchable, the first thing you want to do is to have some search engine code under the hood. So, you need a knowledge base software. This can be done the harder and the easier way. The harder way: Go around and seek for an open source solution, install WordPress, install some plugins, try to make it searchable, use WordPress to publish your articles then use Google custom search plugins or code, hire a guy who knows to code and pay him to make the software, learn to code and do it yourself (the hardest way), and eventually you can come up with a solution which will work for you just well! 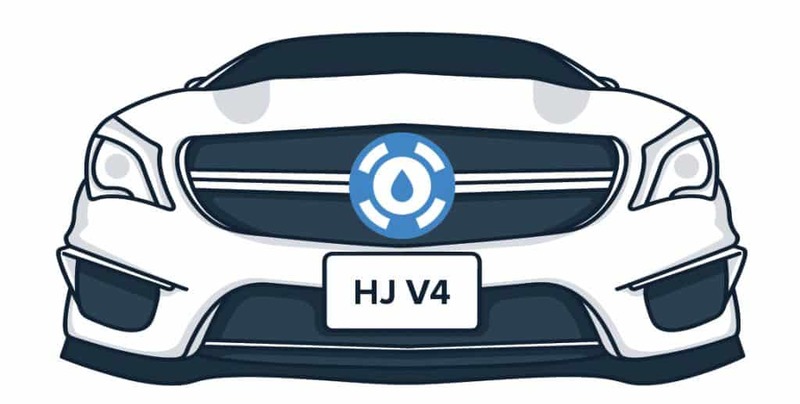 The easier way: Go to Helpjuice.com, sign up for the demo, import your knowledge base articles, tell the support team how you would like to have the design customized and you are done with the software thing! DISCLAIMER: The rest of this article might be more appropriate for those who chose the easier way. Helpjuice is a knowledge base software which is optimized to make your knowledge base searchable. What works with Helpjuice might not work with your software solution (although SOME of the following tips might – or should! – be helpful, no matter what kind of software you use). When preparing/publishing your knowledge base articles you might want to pay more attention to keywords. Almost every search algorithm works with these, so does Helpjuice. When planning keywords, what you want to do is to add as many RELEVANT keywords as possible to be sure that your article will be shown in the results when someone tries to find a specific piece of information. 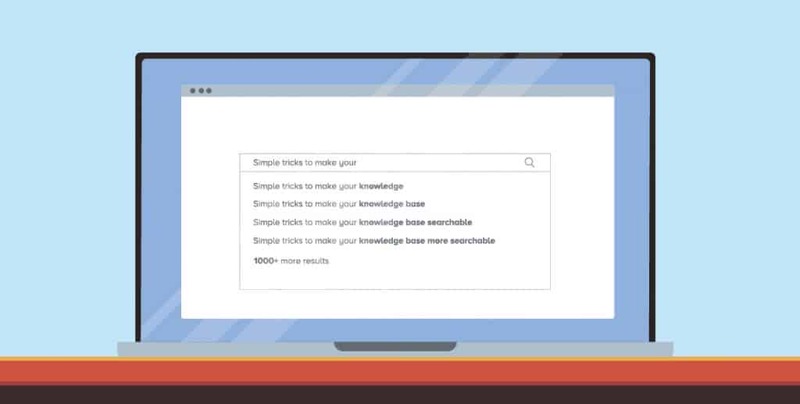 Plan your keywords in accordance with what your knowledge base users would type in a search bar. For example, if you are writing an article about “How to create a knowledge base article” you would want to attach to it the following set of keywords: #how #create #knowledge #base #article. When someone eventually types the whole question in a search bar (or any combination of the listed keywords), he will get your article as the first result. If you are not sure what keywords to use, check back your knowledge base analytics to see if your knowledge base users search for a particular answer using keywords which are not included in your article’s keyword list. Keywords are the backbone of the most of search algorithms and titles are right after keywords (Actually, Helpjuice’s algorithm puts titles in the first place, before content and keywords). If you have a good set of keywords attached to your knowledge base article + a title which itself acts like a keyword, then you don’t have to worry if your users are going to find your answer. When planning the titles for the articles, you want to apply the same process as for the keywords: Plan your titles as your knowledge base users would type in a search bar. Putting your titles in the form of a question is probably the best practice for the most use cases. For example, if you are writing a knowledge base article about how to install a particular software, you would probably like to give it a title just like that: “How to install Software X”. If you don’t want to use a question as the title all the time, you might consider replacing it with a next phrase most likely to be searched: “Installing Software X” or “Install Software X” “Software X – Installation guide” etc. Although keywords + title combination might work just fine, when dealing with a large number of similar knowledge base articles, you will be challenged to optimize your content for better results. Of course, it does matter what you write inside of your knowledge base articles. You should pay attention to the key terms you use – be sure that you use the same terms as for the keywords and titles. Helpjuice’s search algorithm relies on all of these: titles, content, keywords, and contextual awareness. If you are dealing with a larger number of knowledge base articles you might consider doing a content segmentation based on granting your users different access roles. This is particularly applicable to the internal knowledge bases. For example, you could assign different access roles to your customer support employees and different access roles to the sales team, in order to avoid confusion. This can be also done with the external knowledge base if you have different types of (registered) customers. Once you have your search option working properly, don’t be shy to put your search bar right in front of your users’ eyes and make it huge. If your search option works as expected, you will save a lot of time to your users by offering them a search bar instead of a list of categories and subcategories. Including related articles widget on the right side of your knowledge base articles could drastically improve your users’ search experience. Your knowledge base is worthy enough to spend on it some time every week or so. As long as your company is growing/changing, you will see the need to tweak your knowledge base articles/keywords/content from time to time. This is where having proper analytics will help a lot. Every time there is a new keyword which emerges amongst most searched ones, you will want to be sure that it is connected to the adequate article. Did you find this article helpful? Share your opinion with us and don’t forget to subscribe!